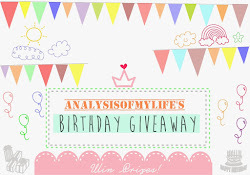 Gahhh! 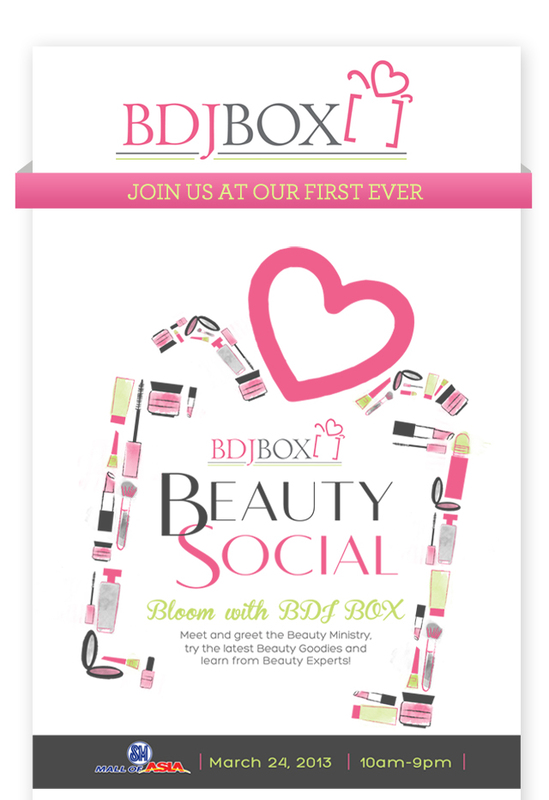 It's their 1st BEAUTY SOCIAL. 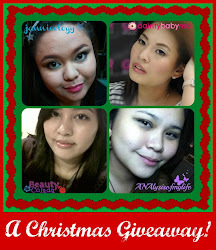 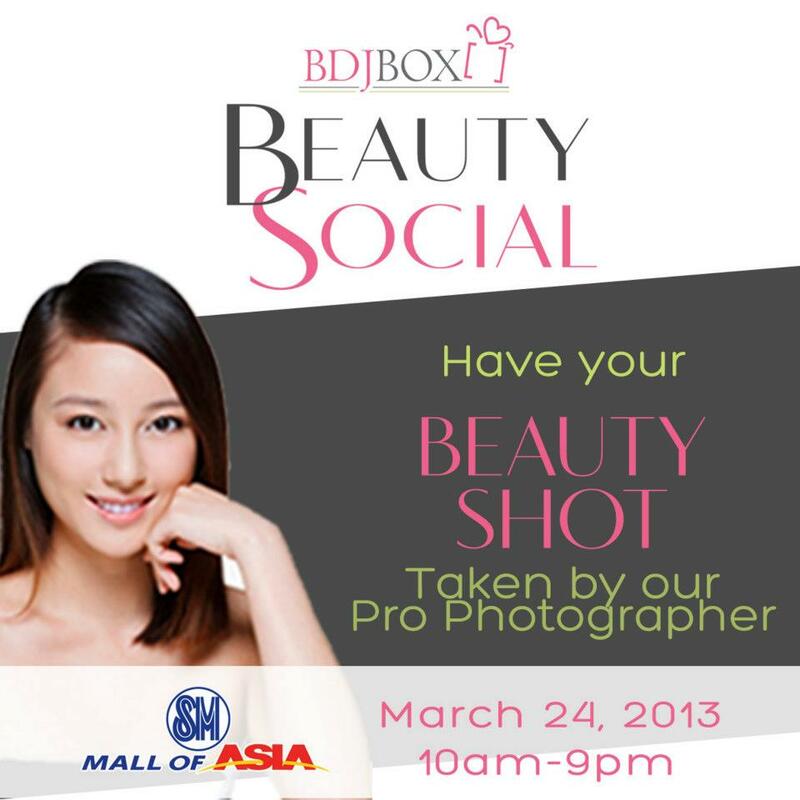 Pre-registered already with my fellow Blogger Friends. 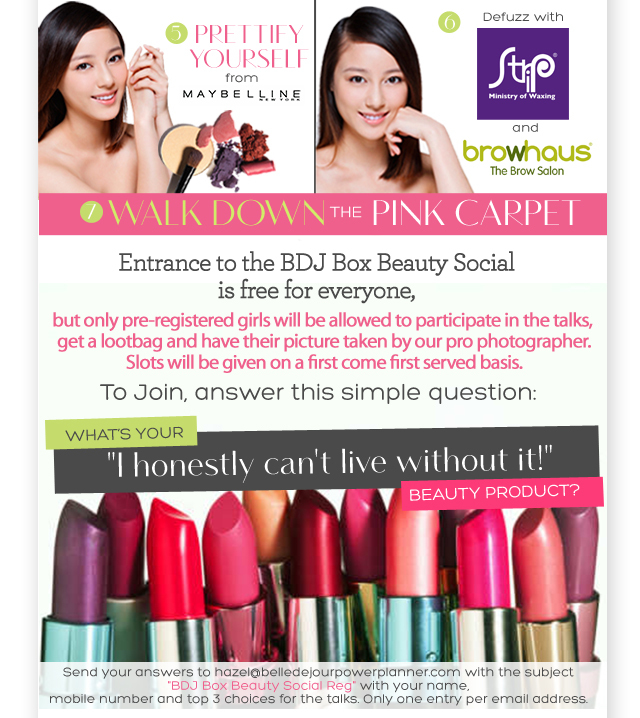 So basically this event is for us, Women's. 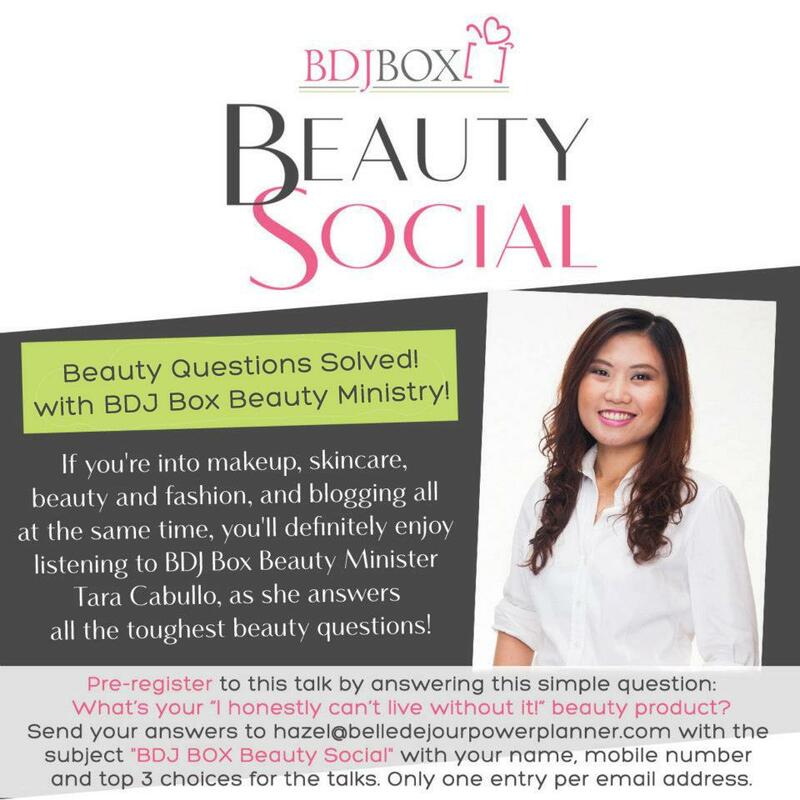 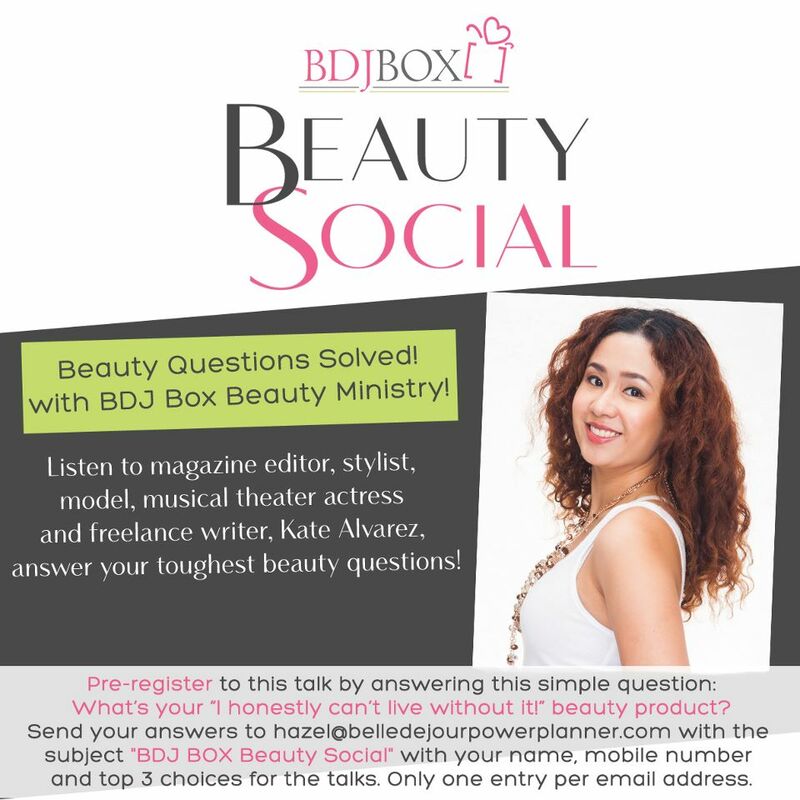 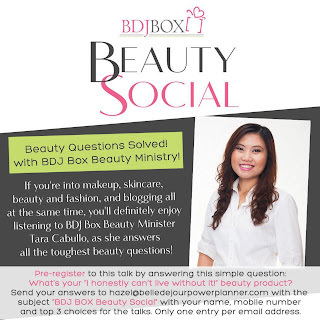 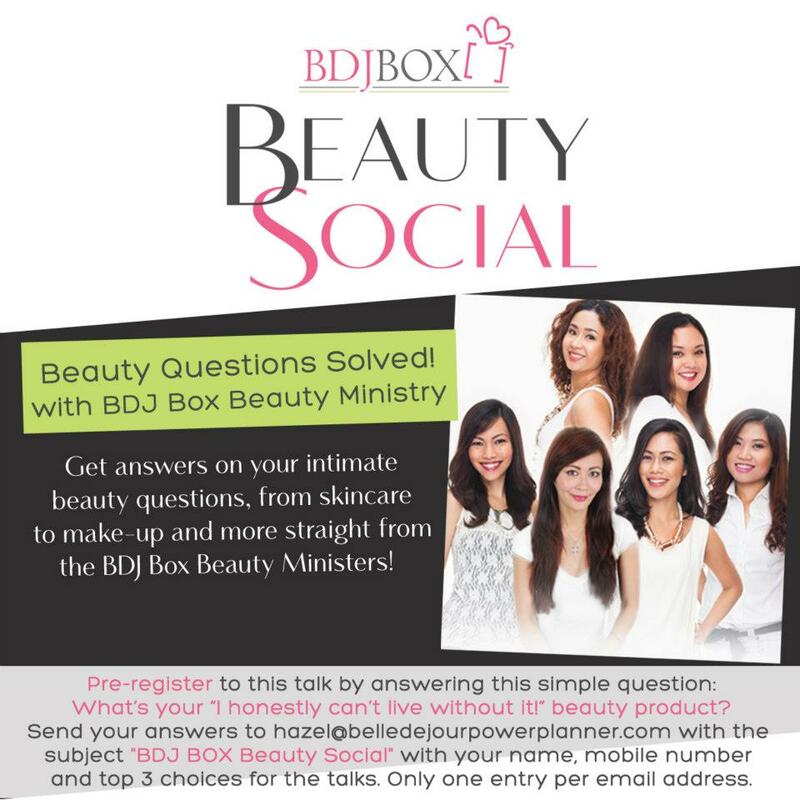 They will have "Meet and Greet" with the Beauty Ministries, Talks and they'll let us see the latest Beauty trends and goodies from the experts. 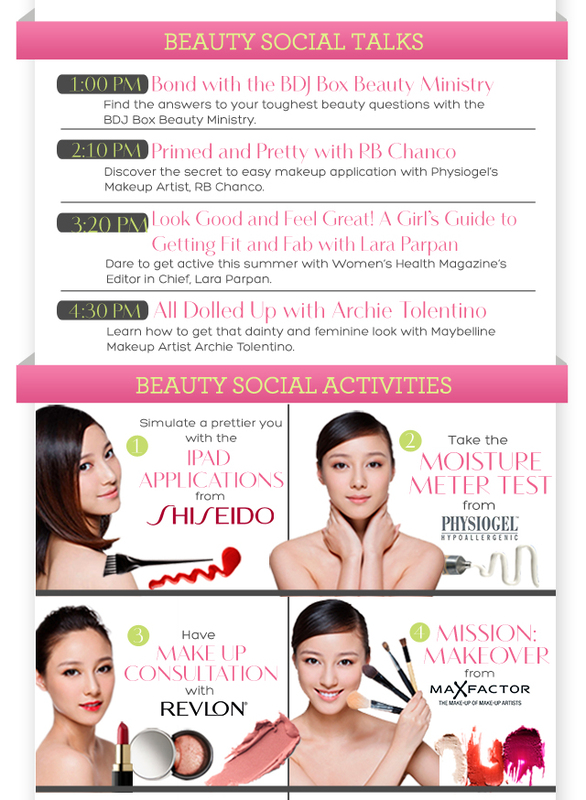 Here are some of the talks that they will have. 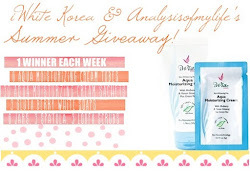 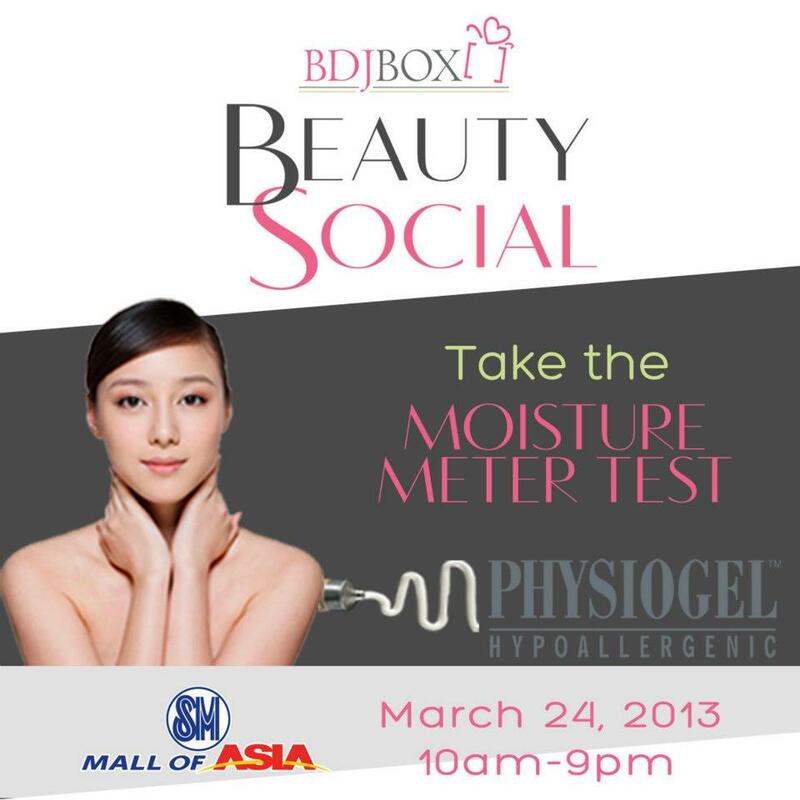 Get your skin's moisture level with Physiogel Philippines' Moisture Meter Test! 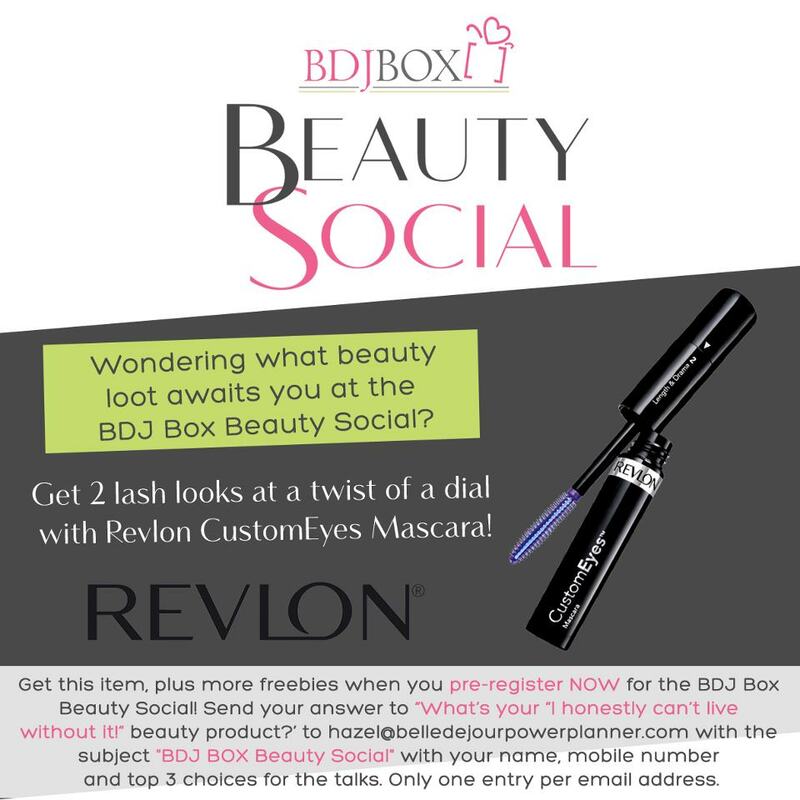 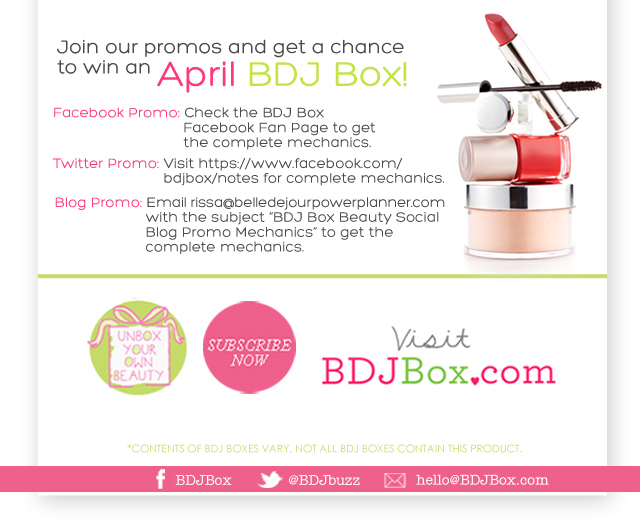 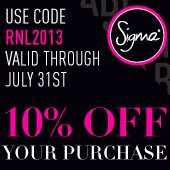 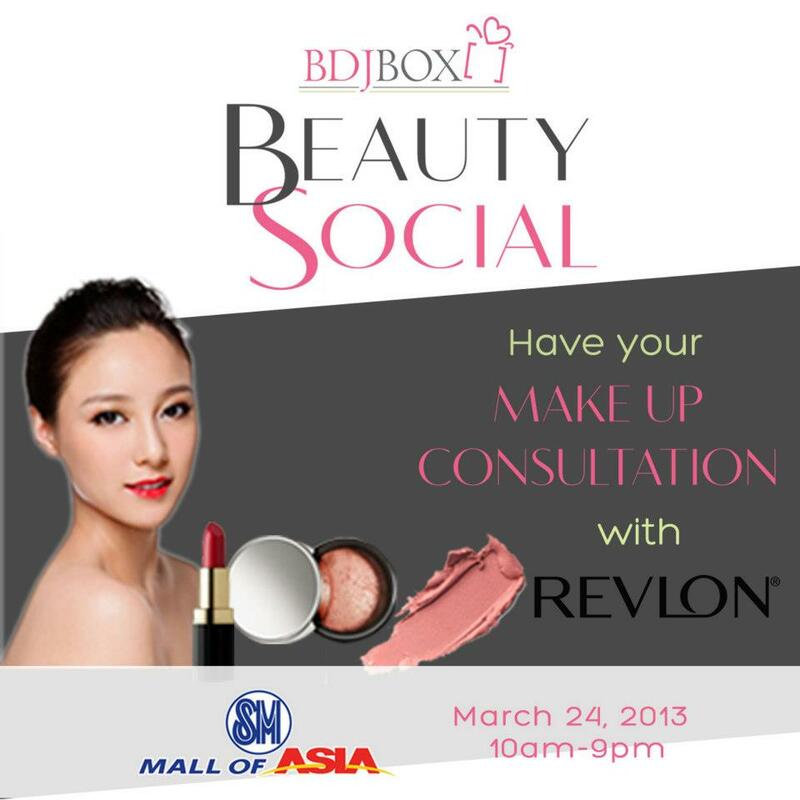 Have your makeup consultation with Revlon! 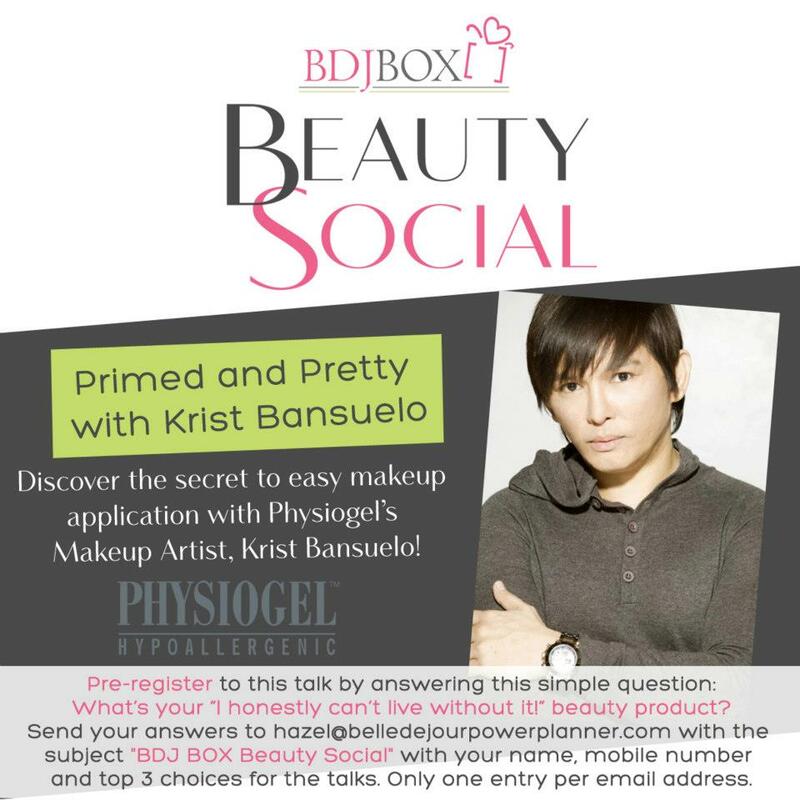 Be Primed and Pretty with Physiogel Philippines' Makeup Artist Krist Bansuelo at 2PM! 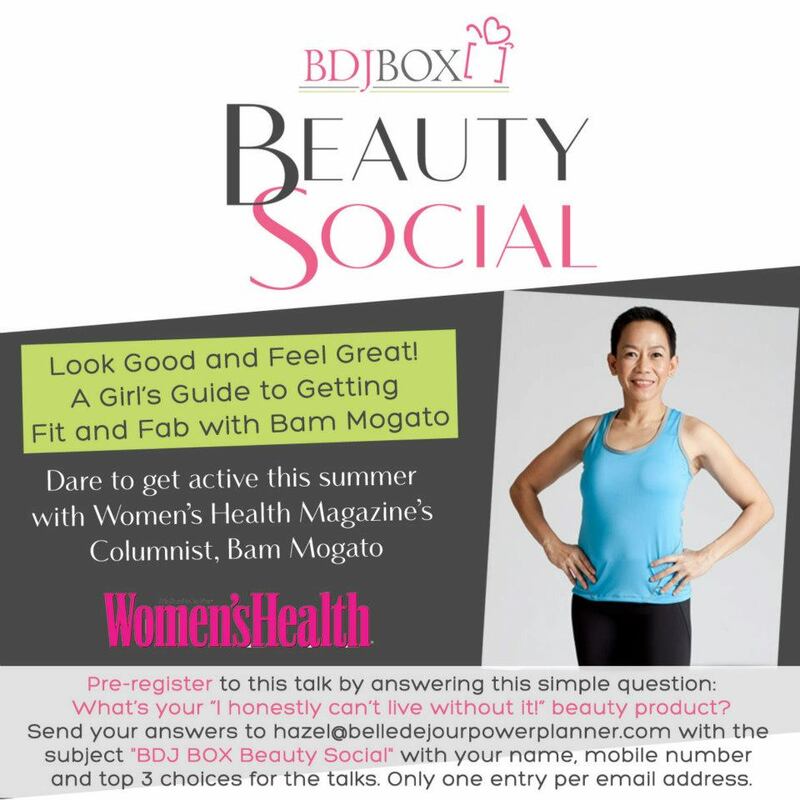 Look Good and Feel Great with Women's Health Philippines' Bam Mogato at 3PM! 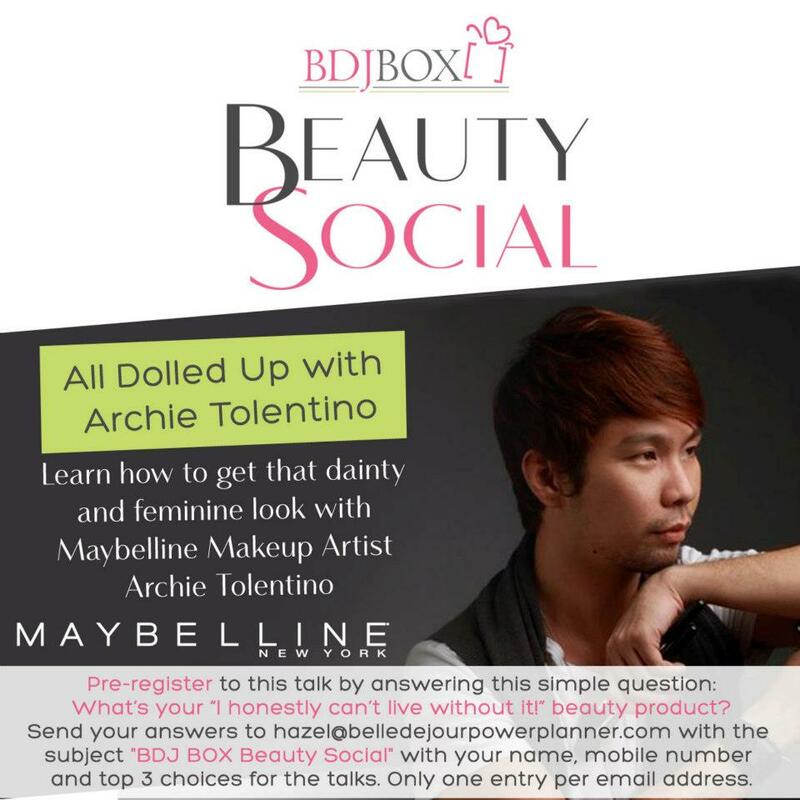 Be all dolled up with Maybelline Philippines' Makeup Artist Archie Tolentino at 4PM! 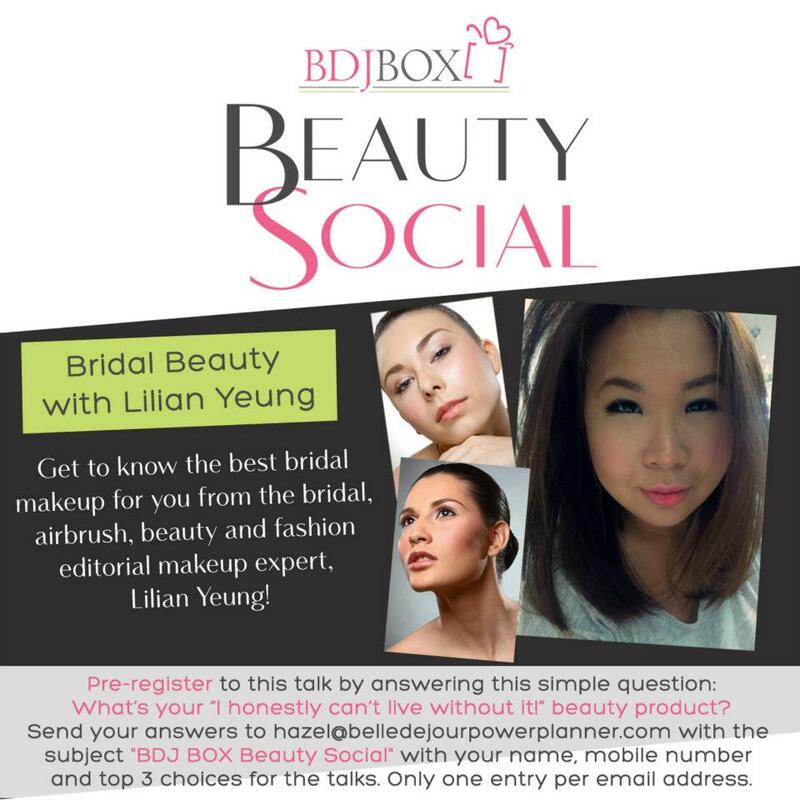 Learn more about the best bridal makeup for you with Lilian Yeung at 5PM! 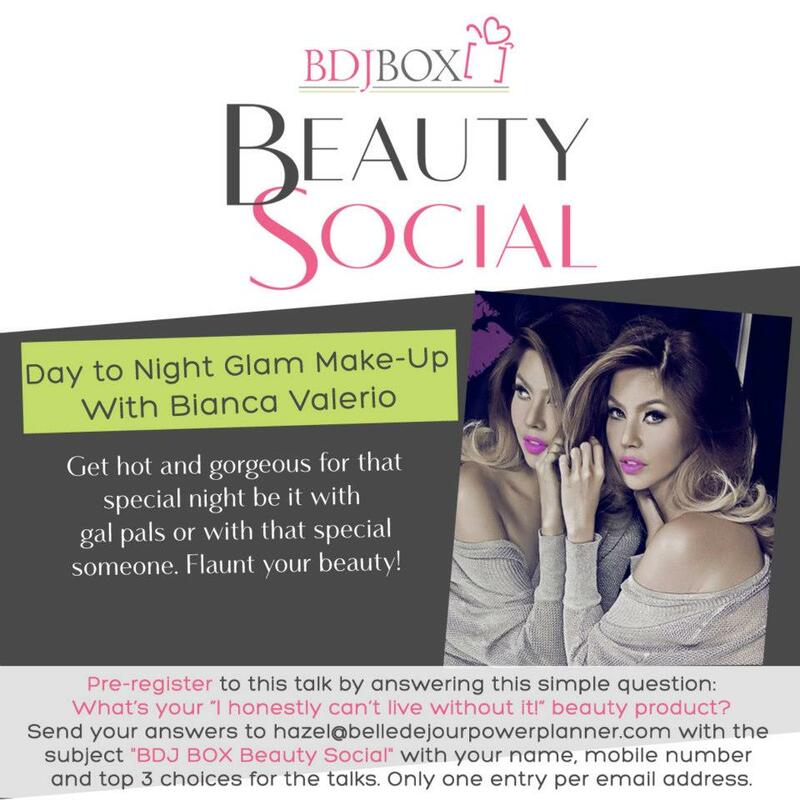 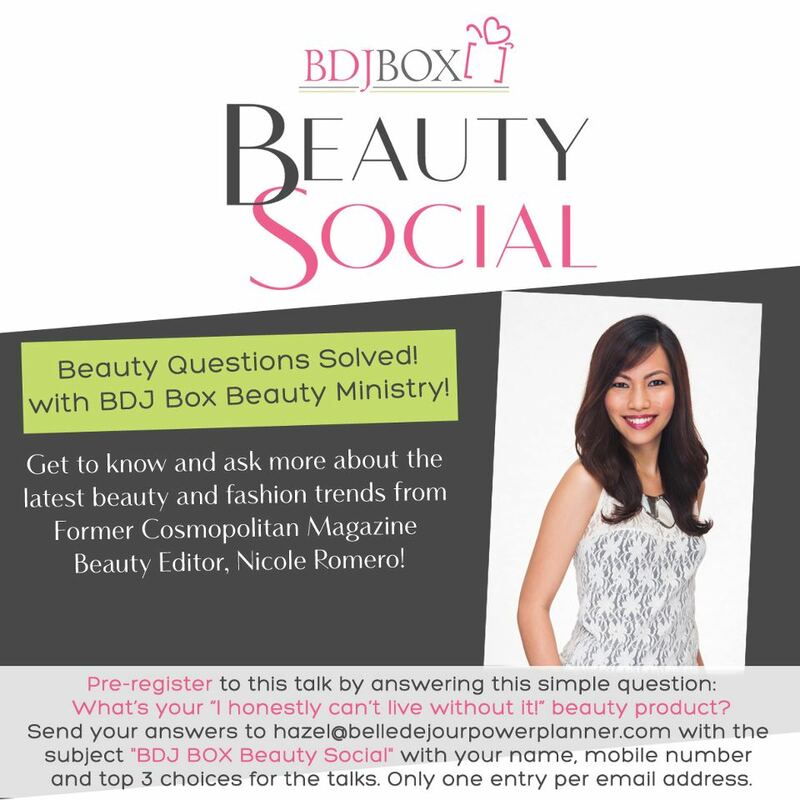 Add capJoin our Day to Night Glam Make-Up talk with model and Makeup Artist Bianca Valerio at 6PM! 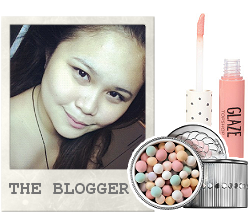 hi anna expect something from me by april! 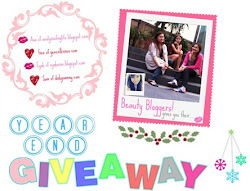 =) sorry i didnt makeit last feb =( things happened unexpectedly..
Hey Rhain! 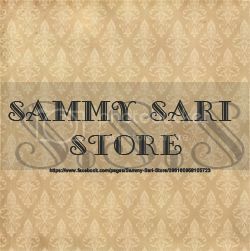 :) Thank you very much! 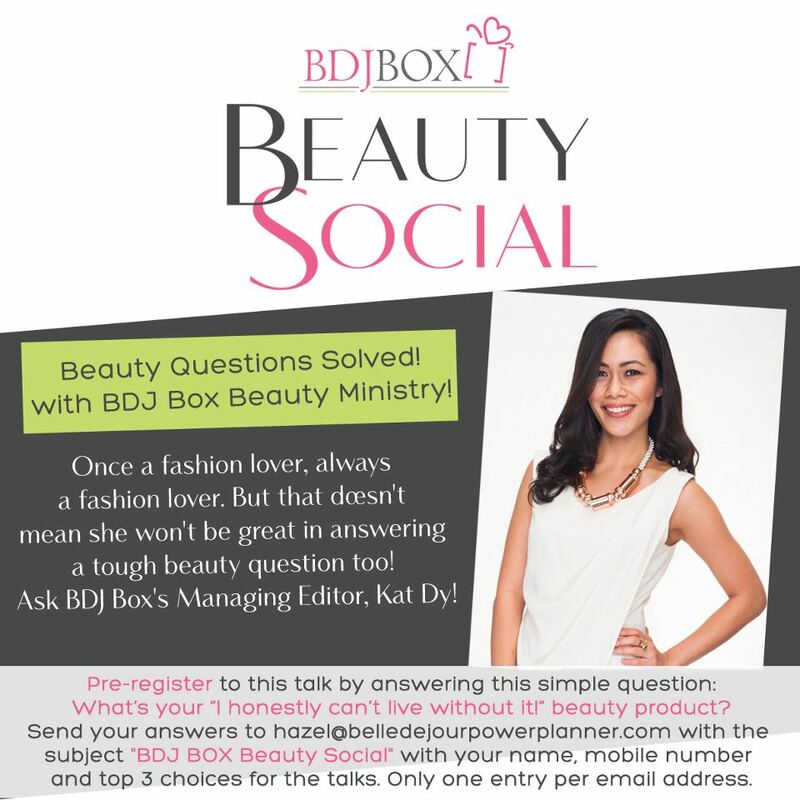 Don't worry ayos lang. 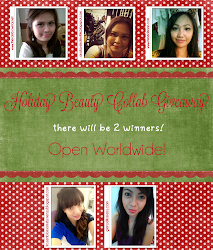 :) See you soon!